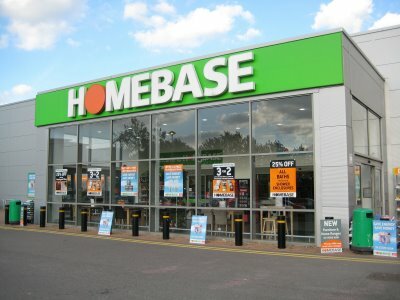 Australian retailer Wesfarmers have bought Homebase from Milton Keynes based Home Retail Group for £340 million. All outlets will be rebranded as Bunnings over the next five years. 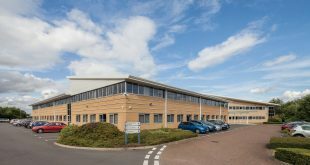 Homebase is the second largest home improvement and garden retailer in the UK and Ireland, with 265 stores and reported revenue of £1,461.2 million for the 12 months ended 29 August 2015. Based in Western Australia, Wesfarmers’ business interests include supermarkets, hotels, home improvement and office supplies, department stores, and an industrials division which has businesses in chemicals, energy and fertilisers, coal, and industrial and safety products. It is Australia’s largest private sector employer with approximately 210,000 employees.